American actor Ezra Miller taught one ignorant reporter a lesson on behalf of Korean actress Claudia Kim. On November 6, a TV reporter and a multimedia producer Kjersti Flaa posted a video on her social media account after finishing an interview with the cast of 'Fantastic Beasts: The Crimes of Grindelwald'. 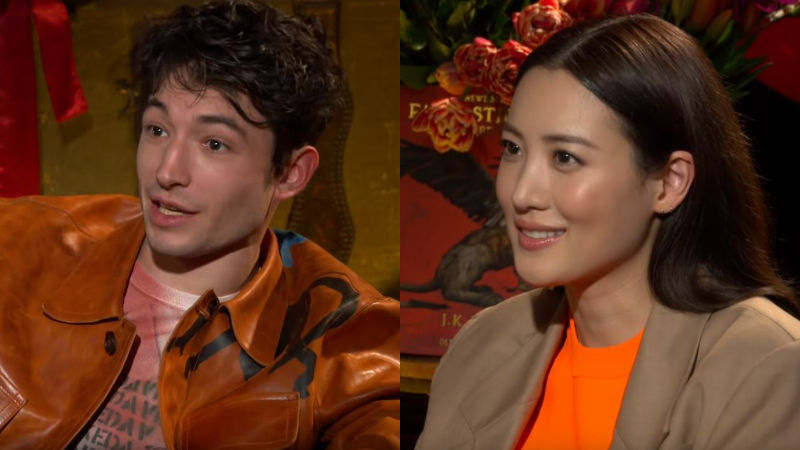 In the video, Ezra Miller and Claudia Kim were talking about their upcoming film and sharing their first Harry Potter experience. When a reporter asked, "Do you remember your first encounter with the book?  ", Claudia Kim replied, "Middle school. Korea. Asked my dad's friends to get me the book from the U.S."
However, Kjersti Flaa asked again, "But you read it in English then? So you did speak English when you.."
Then, Ezra Miller jumped right in and said, "She still does even now. She speaks English very well. It's incredible. I only speak English. My Korean is so bad." Also, when Ezra Miller and Claudia Kim brought up a few Korean expressions, reporter asked, "Oh, you were speaking Korean?" Ezra Miller adamantly replied, "Yeah dude. What do you think I'm speaking? That's a language. It's not gibberish. It's Korean. Okay?" After this video of Ezra Miller and Claudia Kim went viral, many people pointed out the fact that it was clearly directed at Claudia Kim and what she said was quite racist. But Kjersti Flaa uploaded another post on her social media account asserting that she was simply "impressed". She wrote, "I was impressed by someone being able to read Harry Potter in English at the age of 9 (I sure couldn't) when it's not your mother tongue. Don't you find that impressive?" Also, fans noticed that she did not tag Claudia Kim's name when dropping a video of the cast of 'Fantastic Beasts: The Crimes of Grindelwald' on her social media account. Meanwhile, Ezra Miller and Claudia Kim's upcoming film is scheduled to be released on November 14.